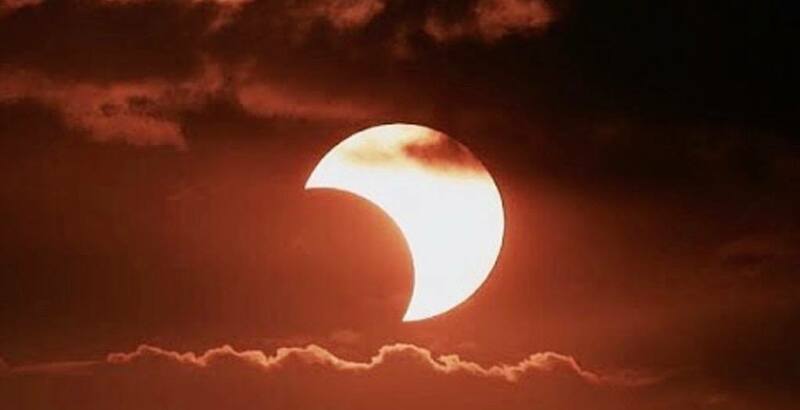 It would have been close to impossible that you didn’t know a solar eclipse was taking place today. Or let’s say there was, at the very least, a 76% chance you knew what was going to show up. And show up it did. Well, at least they did – that is, the people of Toronto. Thousands flocked to different locations across the city to see the sky take on a 3/4 hue. From the Science Centre to the CNE, here are 21 photos of the solar eclipse taking place over Toronto today.